**UPDATE: We were selected as a Best of Week performance! Thanks to everyone who came to see us! 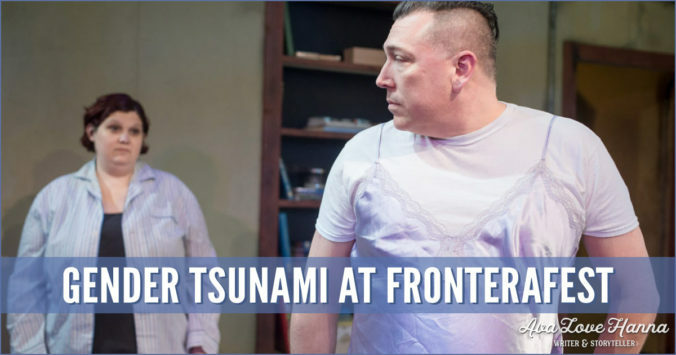 My play, Gender Tsunami, is playing at FronteraFest this Wednesday, January 20th at 8pm! 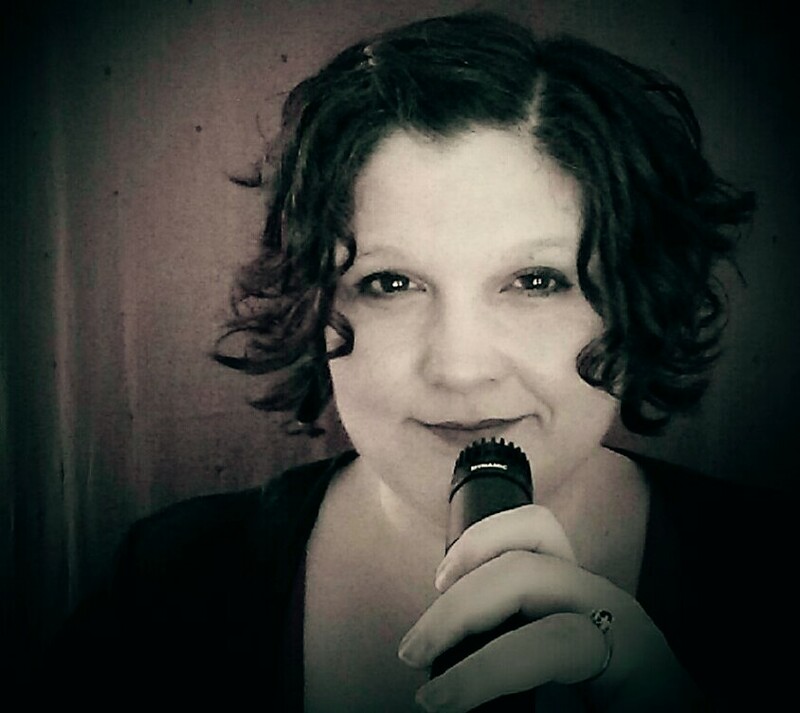 If you’ve ever wanted to see me swap clothes with my husband and talk about gender fluidity, now’s your chance. The script was commissioned by the awesome folks at ScriptWorks.